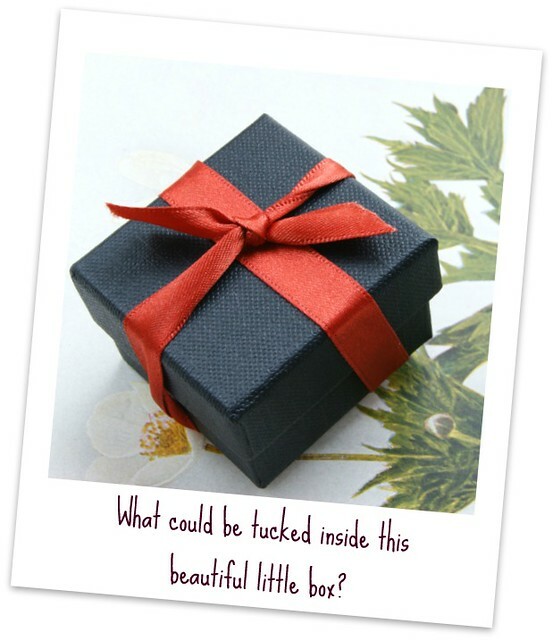 It's a brilliant concept created by the very talented jewelry artist, Lori Anderson,author of the "Pretty Things" blog. It's a fun bead exchange, design challenge, and blog hop party with over 300 jewelry and bead enthusiasts participating! Participants sign up during a limited time on Lori's blog. She gives plenty of notice, and the news spreads like wildfire through the jewelry blogosphere! The only requirement to participate is that you must have a blog, and you must be willing and able to send a "Cup of Bead Soup" to a partner that Lori picks for you! 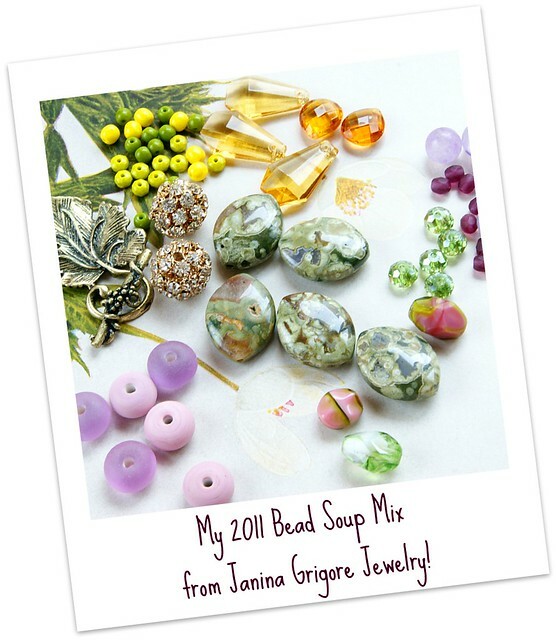 What's in the Cup of Bead Soup? A focal, a special clasp, and an assortment of coordinating beads. You collect a beautiful ensemble of components, and then send them off to your partner, who does the same. 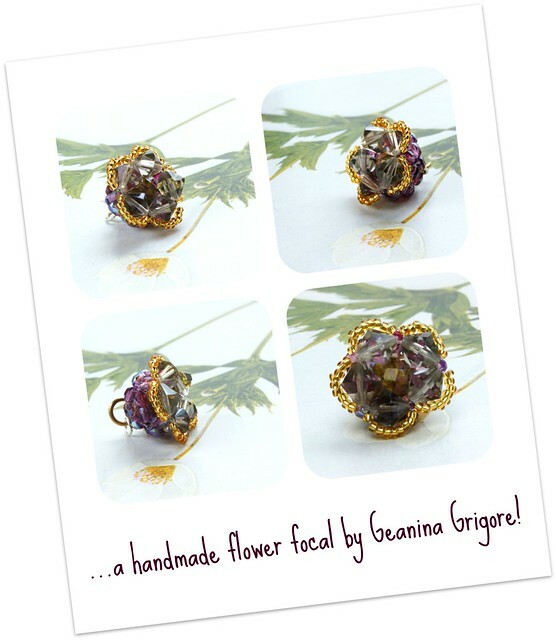 As I mentioned in my last post, I have been paired up with the lovely Geanina Grigore of Janina Grigore Jewellery. She lives in London, so this was my first opportunity to learn about shipping overseas! I have already started working with these beautiful beads and components! I will have several new designs to share at the big blog hop on September 17th, so don't forget to stop back by! It's going to be so much fun! Want to see what I sent Geanina? Have a look! Great looking photography in this post! This has been such a fun event to be a part of! Thank you all for your nice comments... I'll be busy putting these beads to work! I agree - great photos ,Erin! I like the background you chose - it really compliments the beads. I can't wait to see what you are going to make with them! Love the rainforest Jasper....and as others have said, your photography is great. I love the framing and text...it all looks so well together. Very sweet beaded flower focal, too. Jenni- I had never seen Rainforest Jasper before, but I think it's gorgeous and will be looking for beads in more styles! Beautiful selection!!! I am sure you will knock them out of the park!